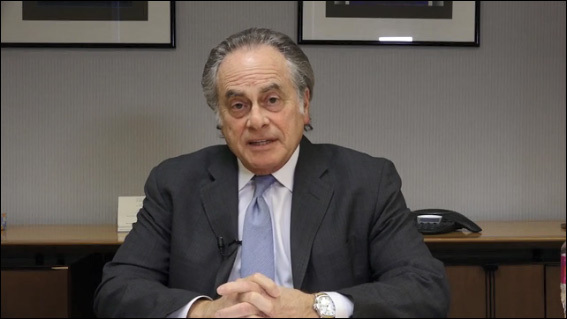 Noted criminal defense attorney Benjamin Brafman, Esq. offers a detailed overview of the federal sentencing procedure in white collar criminal cases. The CLE course will explore the legal and factual issues to consider, especially as they relate to fraud cases, the process for preparing a formal sentence memorandum and the complex federal sentencing guidelines which may apply. The course will also offer strategies to navigate the delicate process for preparing the client and their families for the sentencing and its possible outcomes.